I was sitting with a few friends who were discussing how the International media does not portray the good side of Pakistan, and why that was the case. One conspiracy theory followed by another and another, along with some hard emotions, and then our usual good-bye hugs. I really thought about it during my drive back home, and concluded that our local media does not highlight positives about Pakistan as much they should. Also, our social media is not necessarily the most positive influence on the image of Pakistan or for Pakistanis. It wasnt long after I realized, that actually, even I dont do enough for Pakistan’s positive image either, so lets talk about others later. That’s when I wrote #PakistanZindabad – Our Movement requesting all my Twitter friends to join hands in highlighting the real side of Pakistan to the world. I also requested our country’s political leadership to join us in this movement, and numerous celebrities and influencers. The #PakistanZindabad trend stopped after 4 days, 10 hours, and 27 minutes, but the tweets didnt. 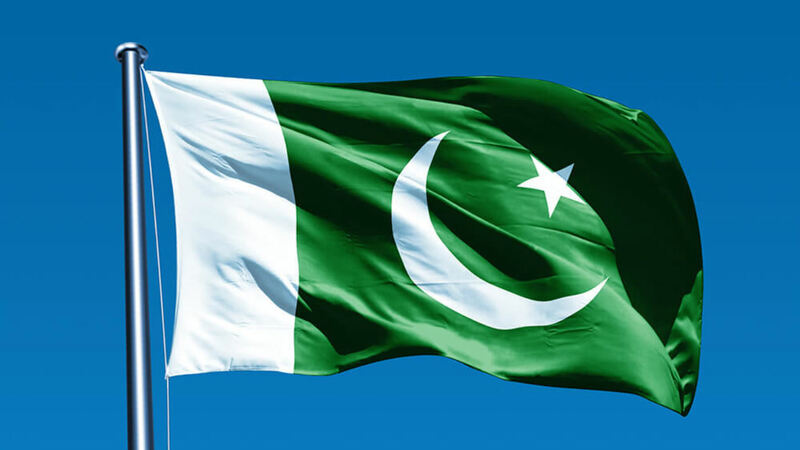 Every day I learned new facts about Pakistan that I never knew and I thought to myself – if I don’t know these things how can I expect any outsider to know about them? I tried my best to retweet every thing that you guys posted (trust me, with the amount of retweets I did, many in my timeline wanted to change my name from Shoaib Malik to Shoaib Retweet Malik haha). Our aim was to educate people about what Pakistan is really like and I think we did a tremendous job at that. Just the other day, Sania came up to me and told me about a couple of things that she never knew about Pakistan before this, but by then I knew then. A couple of days ago my phone notified me of a calendar entry I had set end of July for September 12th: “#PakistanZindabad is a world record”. Perhaps I was too optimistic – or perhaps #PakistanZindabad was broken into many smaller trends with different words, but all of them showcasing our Pakistan – just the way it really is. Is this Statue looks like the Christ of #Redeemer from #Brazil.